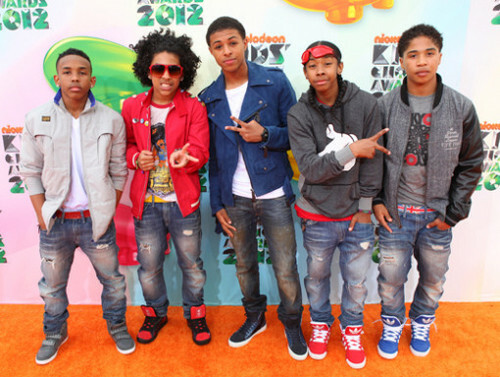 Mindless Behavior. . Wallpaper and background images in the Kids Choice Awards 2012 club. This Kids Choice Awards 2012 photo might contain لمبی پتلون, طویل پتلون, لمبی قمیصوں, pantleg, پنٹلاگ, کام کی وردی, and وارکویار. wow! thts all i can say.